I’ve been meaning to upgrade my doorbell, but I want something that installs effortlessly with very little hassle. Something that will give me some modern features without having to rewire anything in my home. Well, this Wireless Blink Video Doorbell looks like just the ticket. 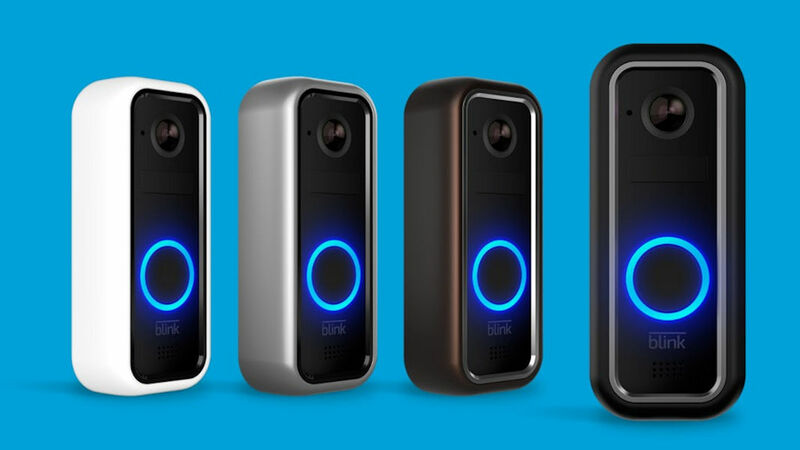 The Blink doorbell is designed to be easy while giving you a doorbell for the smart home. One of the things that is enticing to me about the Blink is the design. It requires no complicated installation or wiring at all. That;s a big feature. I’m pretty handy around the house, but wiring is something that I just don’t want to mess with. This 21st century doorbell has motion detection capabilities that work both day and night, just in case there are any unwanted visitors or intruders. This means they will always be seen. It will record footage and send it to the cloud so you can review it from anywhere. It also has a battery that will deliver up to two years of power before it will need to be replaced, which is another big plus. Combine all of that with the weatherproof design and you have a smart doorbell that will last a long long time.